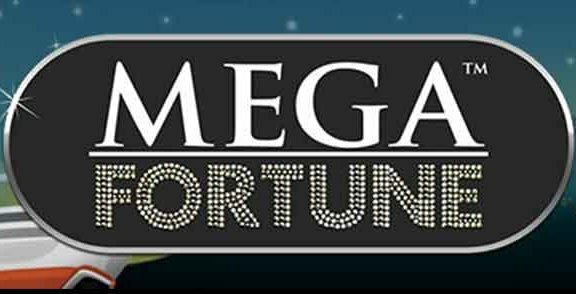 The latest BGO Casino promotion celebrates the start of a brand new football season with a very special prize. Forget queuing for a lukewarm pie and weak cup of tea, you could be going to see your favourite team in style. Two BGO players will win a VIP match day experience at the football ground of their choice. 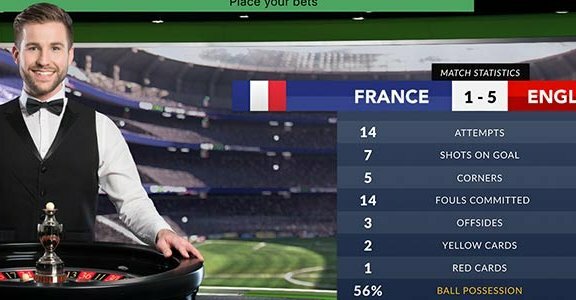 Whichever team you support, this BGO Casino promotion will work its magic and send you there in A-list style. This UK casino site will put you up, whisk you to the ground and let the club attend to your every whim. There are also a whole host of cash rewards and free spins to be won. Find out how you can be cheering on your boys from the best seats in the house in this BGO promotion article. Before you can enter the BGO Casino promotion, you need an account. The great thing is that BGO is one of the finest UK casino sites around. 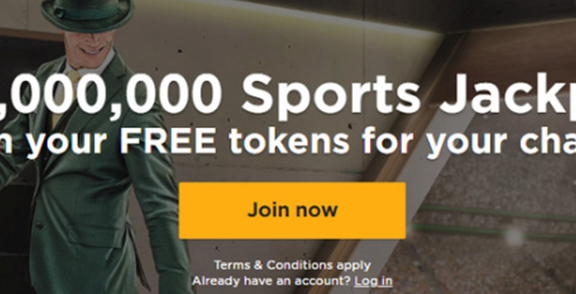 Before you even get to this football promotion, you pick up ten free spins just for signing up, and then 100 more once you deposit funds into your account. Once your account is up and running and there is cash in your wallet, you can hit the BGO Casino promotion section. Find the relevant offer and opt in. There are two qualifying periods, each leading to a Winners’ Tournament and each offering one VIP match day experience for two people. 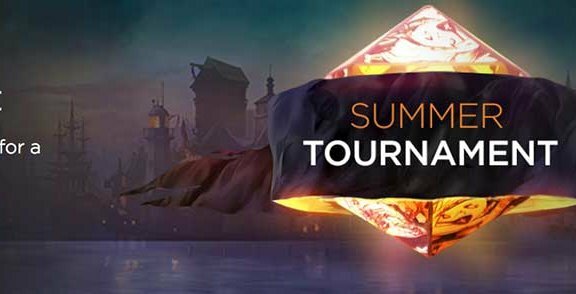 The first qualifying period lasts until the end of Thursday 9th August. The next runs from Monday 13th to Thursday 16th August. During these periods, your mission is simply to wager £100 at BGO. You can play any games, although bingo does not count towards qualifying. If you manage to hit that target, you earn an entry into the following weekend’s Winners’ Tournament. This is where you can win the bountiful prizes on offer. 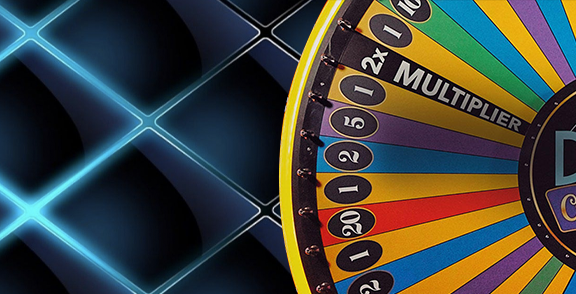 If you qualify for the first Winners’ Tournament, BGO supplies you with a set number of free spins to play on a specific game between Friday 10th and Sunday 12th August. These free spins don’t carry any real world value, but they are used to determine where you land on the leaderboard. Use the spins, and the amount you win when playing them dictates where you place at the end of the tournament. The player with the top score wins the first VIP match day experience. The second Winners’ Tournament works in exactly the same way, with the same prizes on offer. It takes place between Friday 17th and Sunday 19th August. If you qualified for the first Winners’ Tournament, you still need to qualify again if you want a second chance a week later. If there is a tie after all of the players have used their free spins, the player who completed them first takes the higher leaderboard position. This shows why it is important to play your free spins as soon as possible, even though you technically have three days in which to plough through them. If you win the main BGO Casino promotion prize of the VIP match day experience, you can use it for any team you wish. Simply let BGO know where you would like to go, and they will arrange it with the club. You can suggest a specific game you would like to see. The site will request this game, but if there are no available tickets, you will be offered an alternative. The prize involves an overnight stay before the match at a hotel. This will be three-star as a minimum. BGO lays on transport from the hotel to the ground and back. When you reach the stadium, you will watch the match from the hospitality section. As the service is so different at different clubs, BGO can’t guarantee what you will receive, but it promises the “best service” your club can offer. The cash rewards come with no wagering requirement. This means that you can withdraw them right away, if you wish. Alternatively, you can keep your prizes in your player account and they can fund your future casino play. The free spins for those who come between 6th and 20th on the leaderboard must be used on Football: Champions Cup. This NetEnt slot is one of the best football casino games out there, and you are sure to have fun. You must use these spins within three days of picking them up, and all prizes are free of wagering requirements. Whatever you win as part of this fun BGO Casino promotion, it will be credited to your account as soon as the tournament ends. If you win the VIP match day experience, BGO will attempt to contact you. If you do not answer, you have 36 hours to return the call or you forfeit the reward. BGO Casino is a great UK casino site that will keep you entertained for hours. The mobile casino is well stocked with games, which is something that many other sites neglect. The welcome bonus is fantastic, with wagering requirement-free spins available. In addition, there are always a host of promotions to choose from. This shows that the site values existing players as much as new ones. At some sites, they pull out the stops to get you to sign up, but there is nothing much after that. BGO Casino is different. There are decent promotions that regularly update and a very good VIP programme too. Follow the link to visit BGO Casino and sign up today! 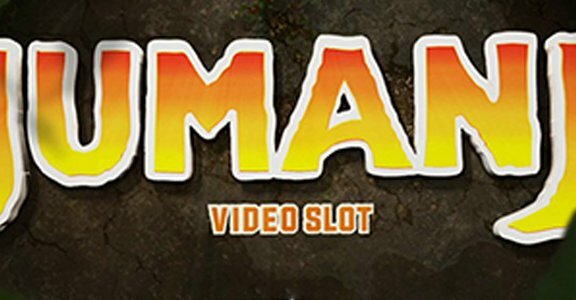 NetEnt’s Jumanji Slot – Is It Worth A Spin?